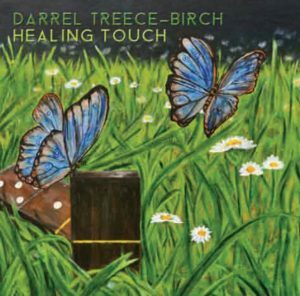 Darrel Treece-Birch is proud to reveal artwork and track listing for his upcoming new solo album, Healing Touch. Healing Touch is the third in as many years by the Solo Composer and keyboardist for Nth Ascension and melodic rock band Ten. This elegant instrumental rock album features cover and booklet artwork created by Darrel. 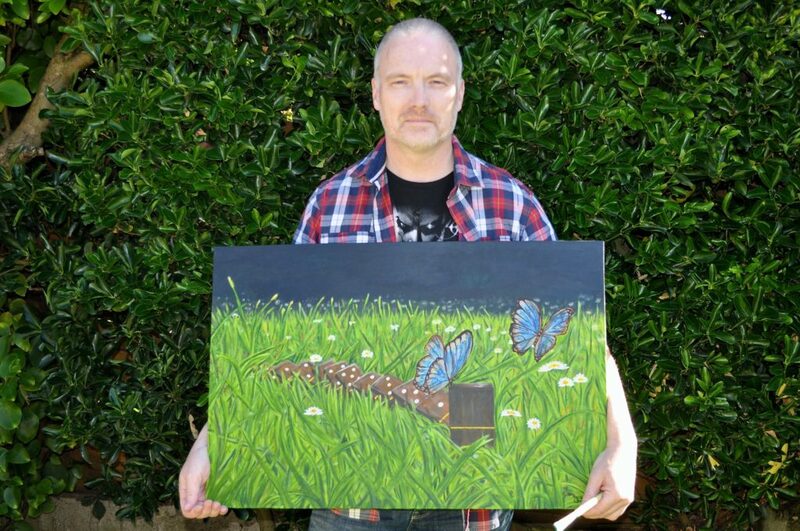 The cover art is based on his painting entitled “Starting Again” and was painted in acrylics on canvas. The inner 8-page booklet is a mixture of Darrel’s photography and graphic art bringing to life the rich concepts of our human struggles to be what we envision within our mind’s eye. In a statement from Darrel.